Happy Tuesday! So much inspiration shared at last week's Wow Us Wednesday link party. I know I have said this before, but there is a lot of fabulous talent in blog land. Let's look at the top three four most viewed links from last week. 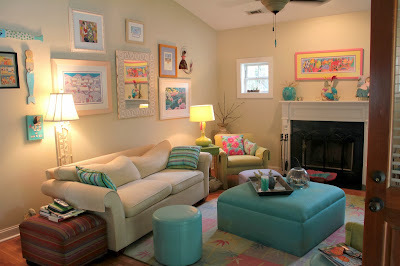 Coastal Cottage Dreams shared her friend's cute and colorful home and y'all viewed this over 388 times. 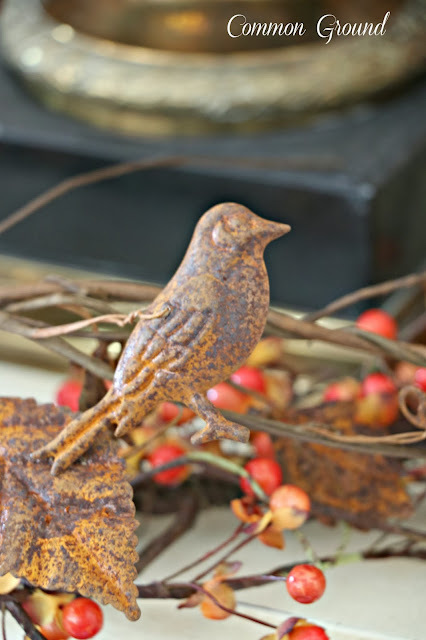 Second with over 225 views was this cute rusty fall garland shared by Common Ground. Third with 198 views is a pretty fall table for four shared by An Extraordinary Day. Today we have a fourth link to share since this one was so close in numbers with number three. 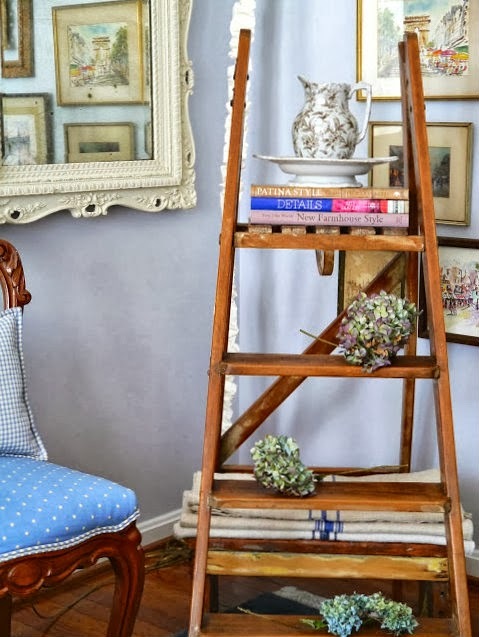 Chateau Chic shared her pretty fall home tour and it was viewed 196 times. Thanks so much ladies for sharing with us last week. If you don't have a "featured" button just grab one from my sidebar. I am looking forward to being Wowed again tonight! Love every one of them!!! Great inspiration! 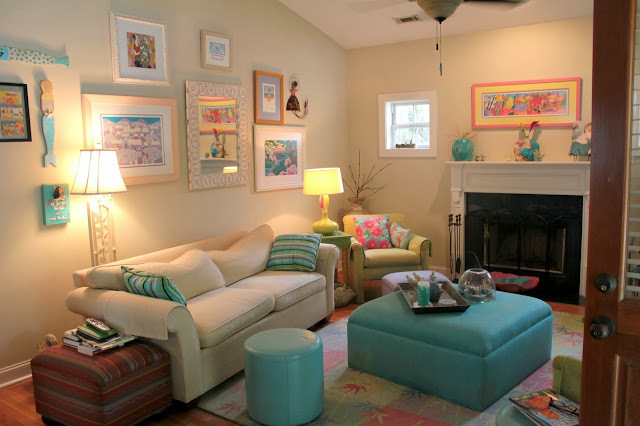 So much lovely decor and living inspiration :) Great. Great features Kim...see ya at the party! me and my rusty birdies thank you!! Great top three...see you at the party! So many fantastic ideas! Great top three! Love them all! Great features. See ya later!!! Surprise!! Thank you so much, Kim, for including my post in your top viewed posts.